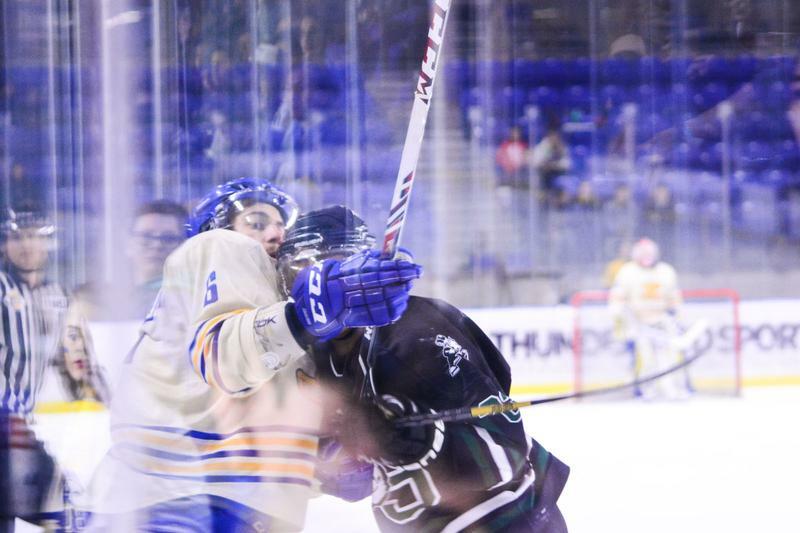 After being demoted to hybrid status and forced to seek out external funding after the sports targeting review, Vice President of Students Louise Cowin recently announced the men’s ice hockey team will retain its varsity status. Cowin claimed that the decision was based on a strategic framework that was developed over the summer by the interim leadership team. In addition, Cowin claimed that financial cooperation with alumni, donors and newly appointed Head Coach Adam Shell has factored into the decision to promote the team to varsity. Despite the fact that men’s hockey, according to Cowin, has only drawn a dismal average of 123 fans per game in recent years, the vice president is optimistic about the program’s future. Cowin was also pleased with the fact that the team is off to a good start. Under Adam Shell, the ‘Birds have earned a 6-0-2 record through their first eight conference games. With the team seemingly headed towards a positive direction, Cowin felt the university needed to step up and make the decision.